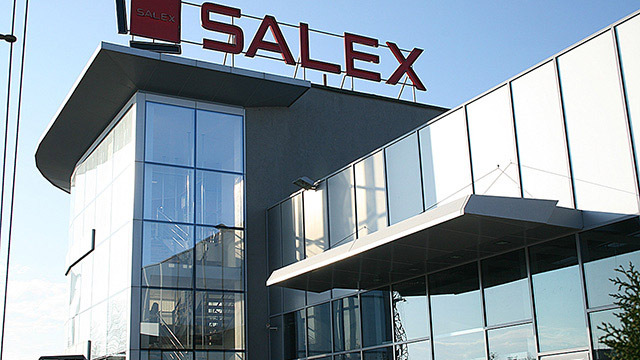 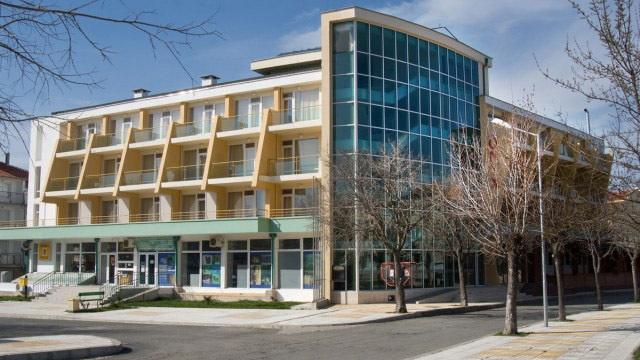 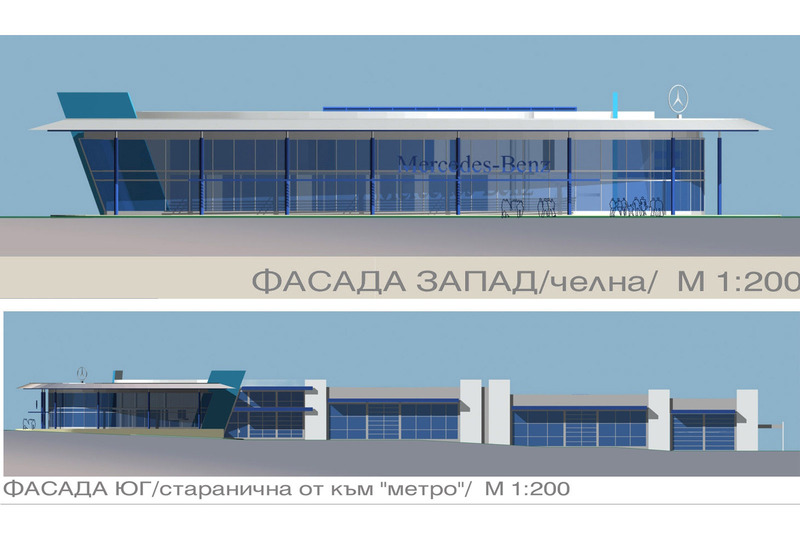 The building is situated at the local side of the main road Burgas - Sofia and the south remain “OMV” station and “METRO”, and from the north –“LUKOYL”. 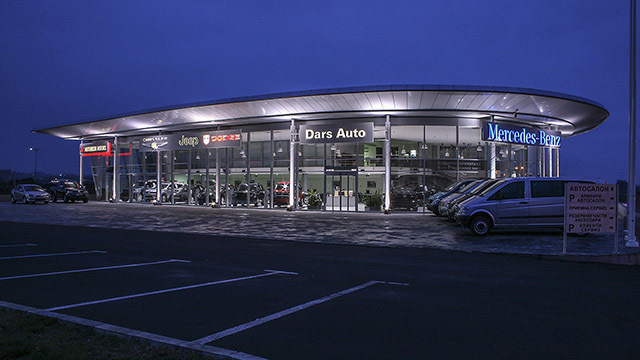 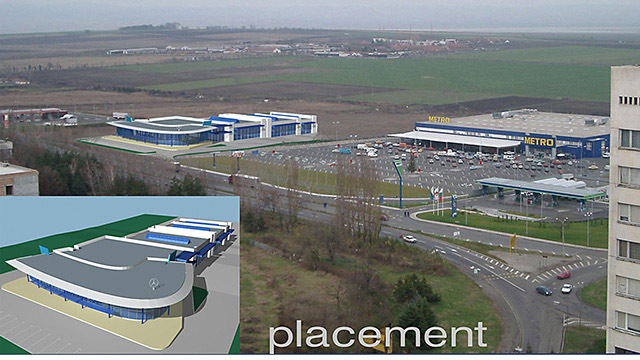 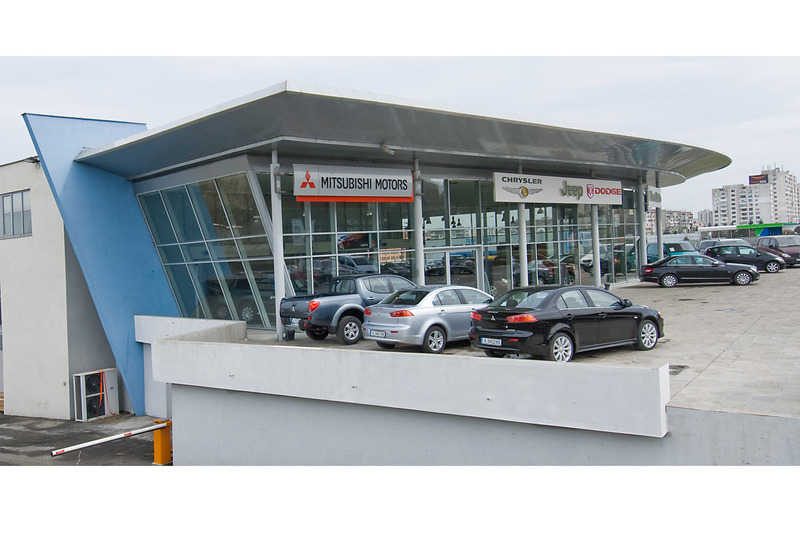 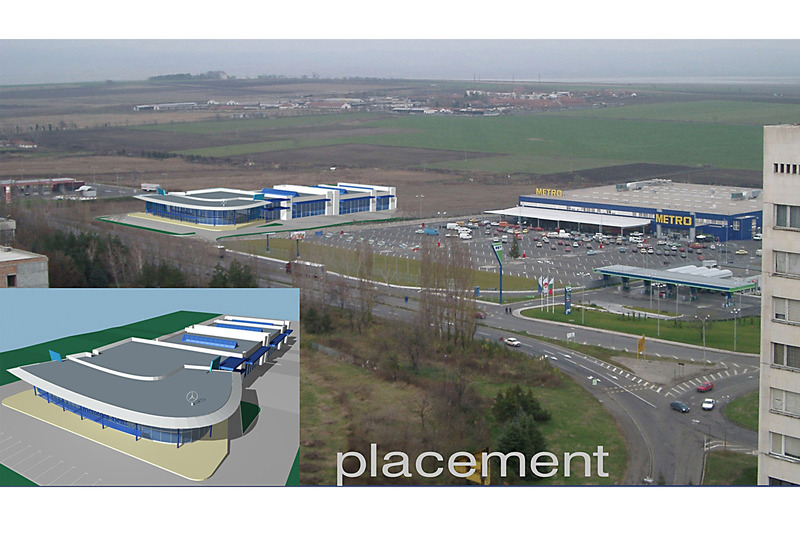 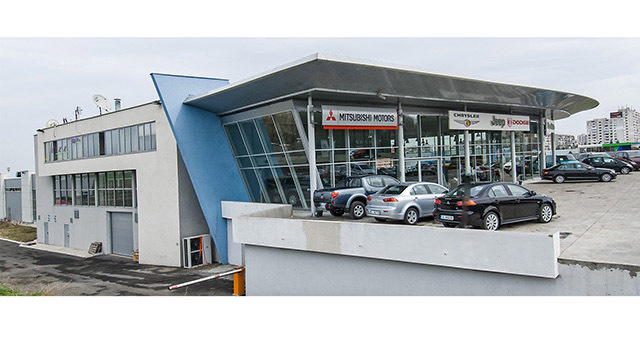 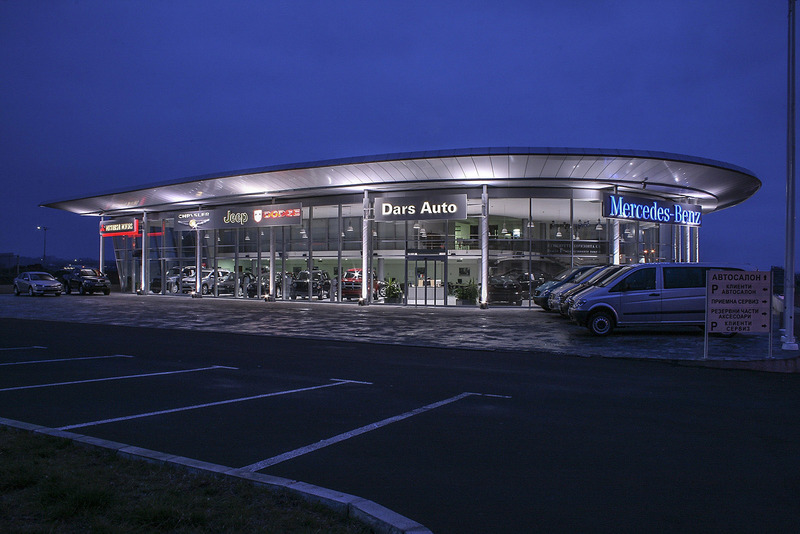 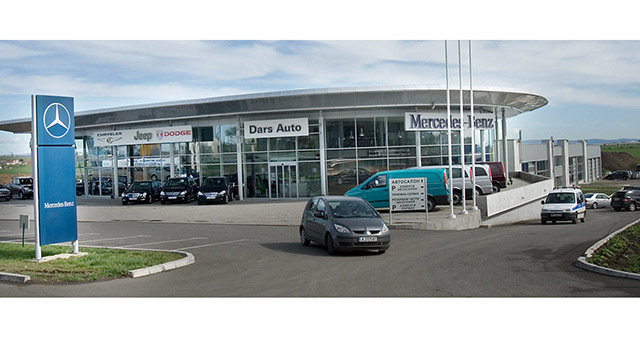 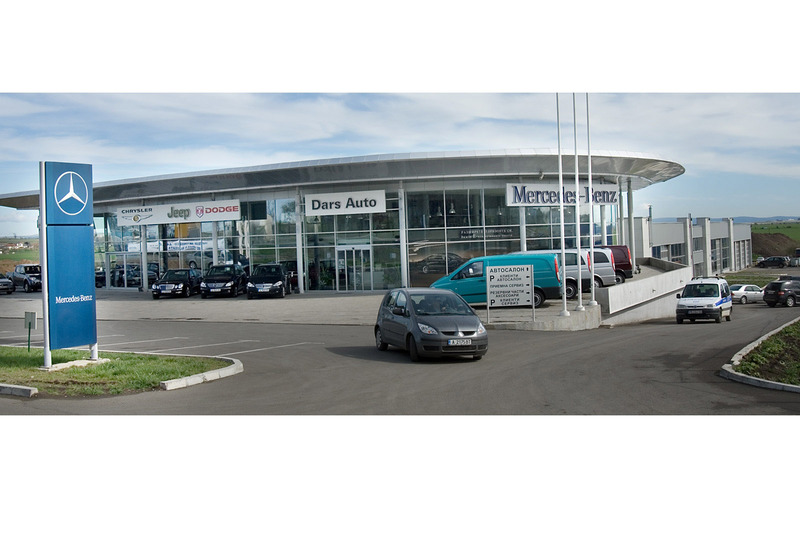 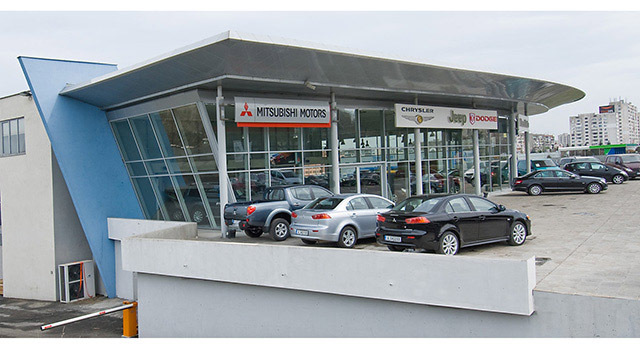 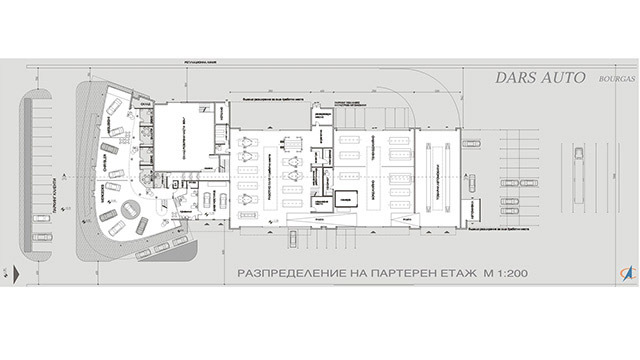 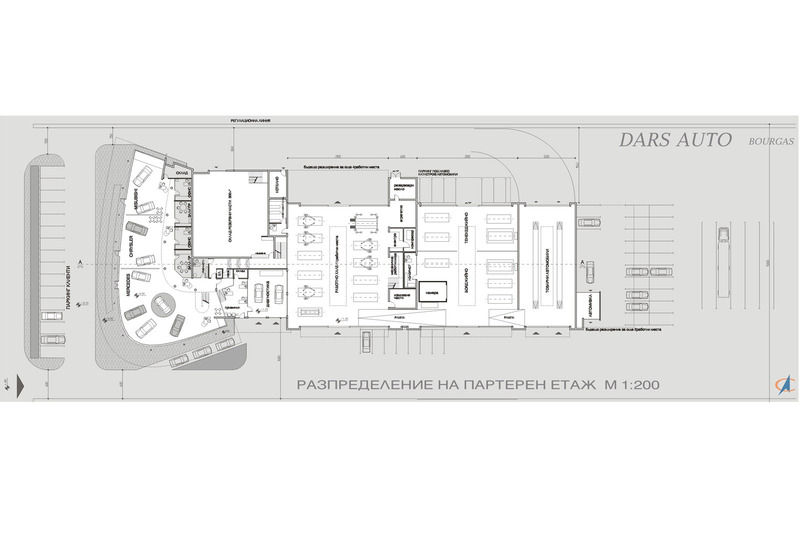 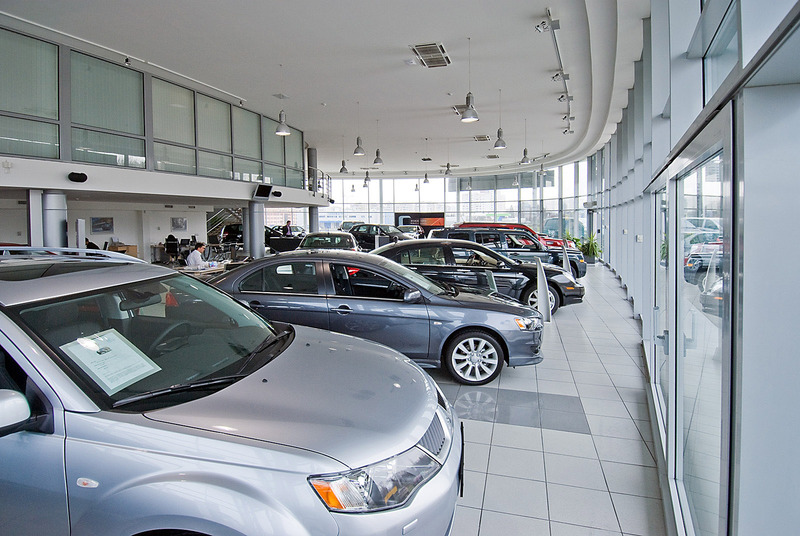 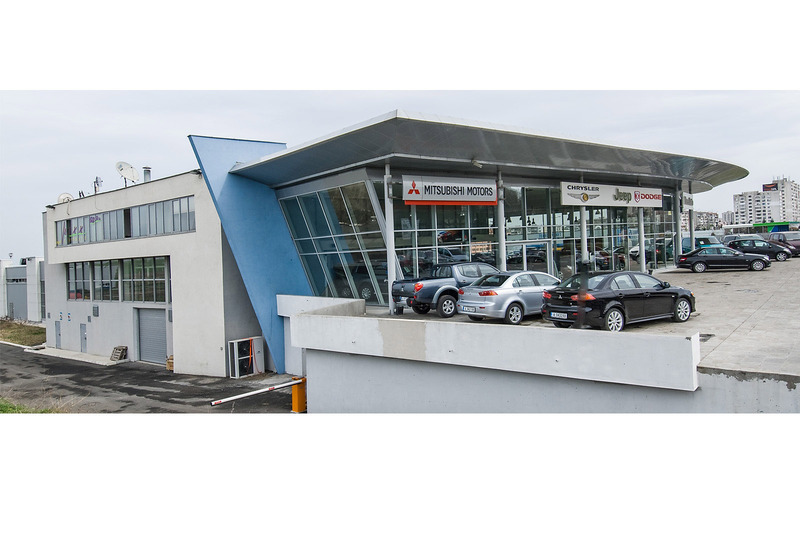 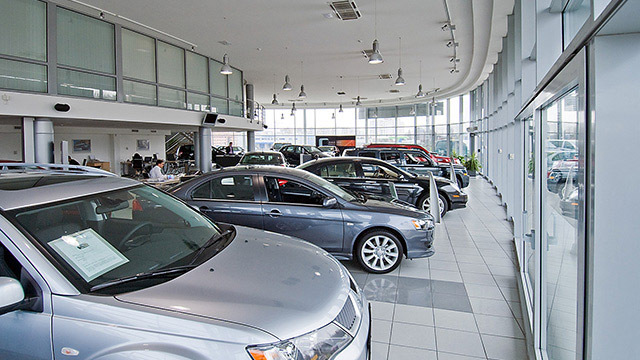 Investor of the project is Dars Auto-authorized dealer of Mercedes-Benz for the Bourgas region. 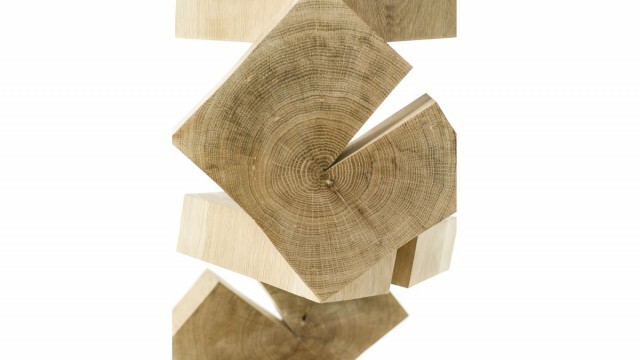 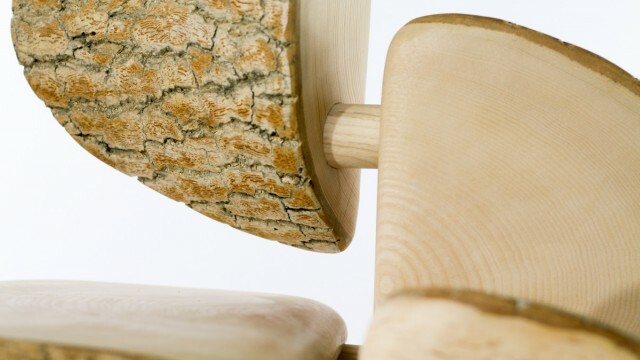 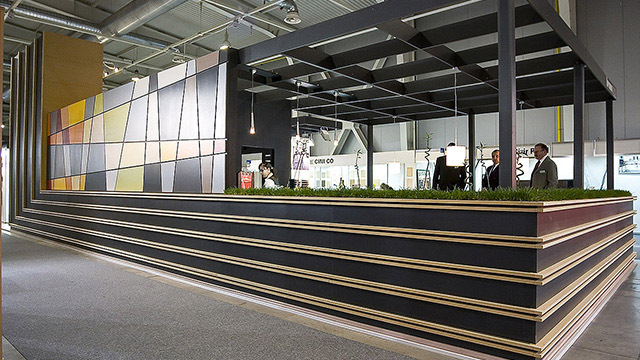 The design was commissioned as a result of a competition won by Vertikali – architects. 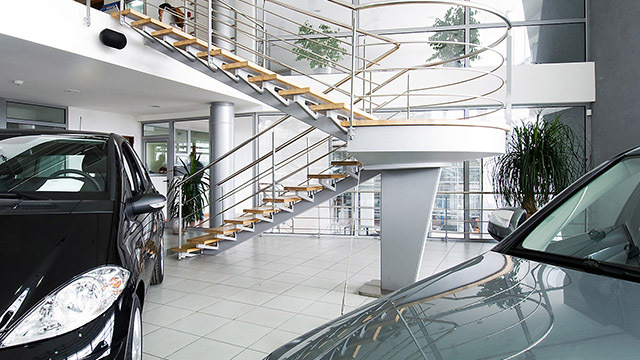 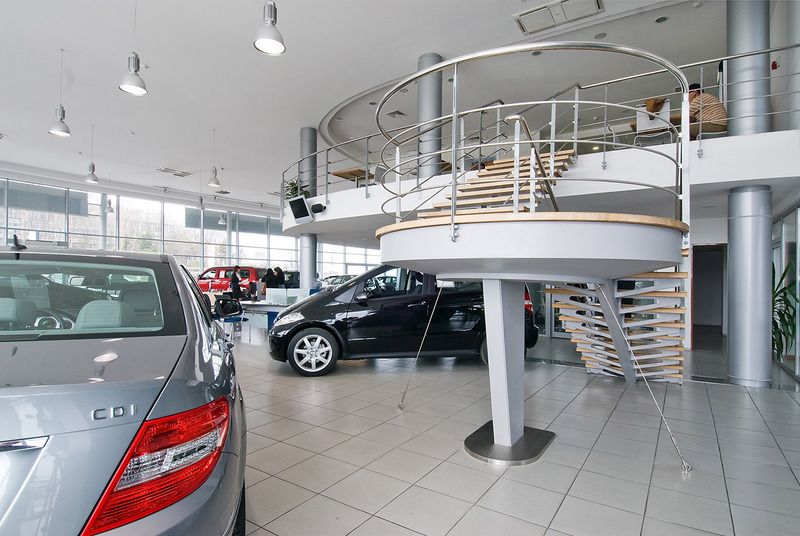 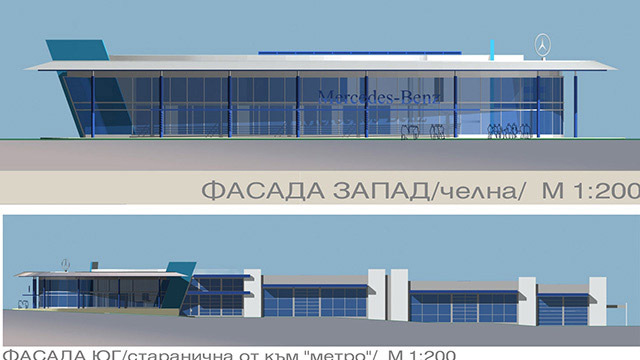 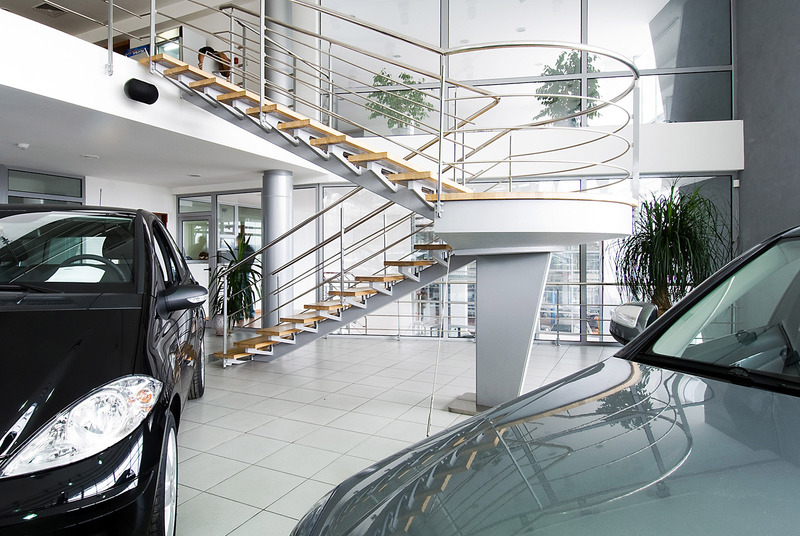 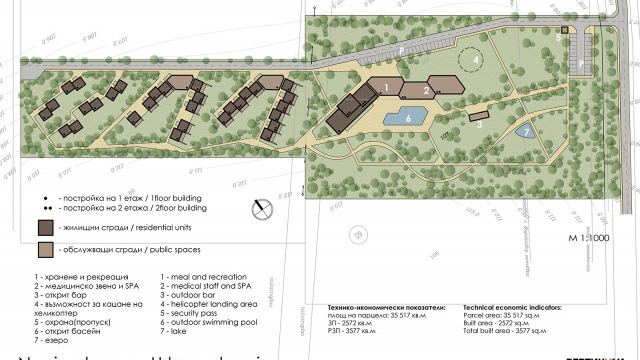 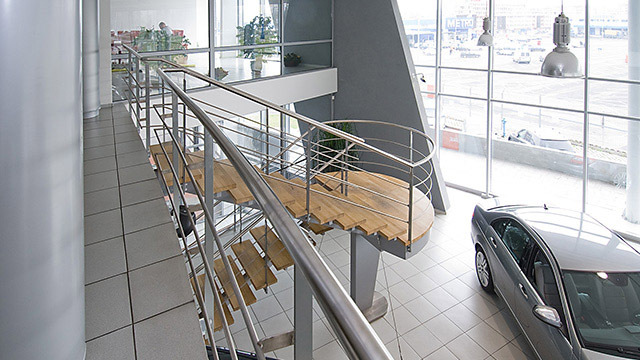 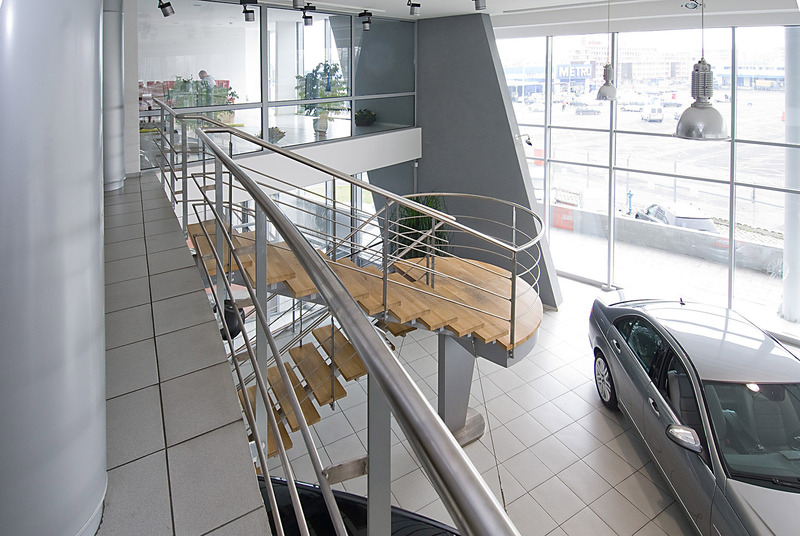 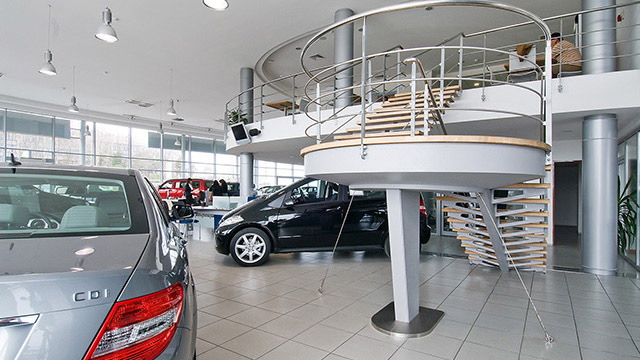 The aim of the architect Simeonov in the design process is maximum coverage requirements of “Mercedes - Benz”: first-compliance with certain technological schemes, spatial principles and architectural elements set by the company; on the other the requirement to obtain certain building corporate identity and determined by the situation.